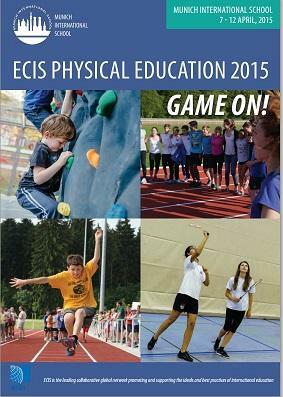 What an amazing time we had at this year's ECIS PE conference! It truly was a full on 'Game on!' conference and our heads are buzzing with everything we saw and everything we did! We met some truly inspirational people, none moreso than the one and only Andy Vasily and his fantastic family. Andy is an educator who LOVES what he does, and he is a generous enough soul to want to bring the rest of the world along on his journey as a PE teacher and simply as a teacher. We met Andy + his fun-loving family out in Munich where he was the key speaker at the outstanding ECIS PE conference 2015, hosted by Munich International School. A gentleman and a scholar and a BIG believer in teaching positivity to our children to be the very best they can be. His blog is a powerful resource for teachers seeking encouragement, inspiration and future planning for teaching PE in schools. We've been deeply inspired by his writing and even more through meeting him, so much so we are currently working on embedding his positivity even deeper into our programmes. and help children and young people get to grips with these valuable life skills, though the medium of sport and skipping. Watch this space for more news! 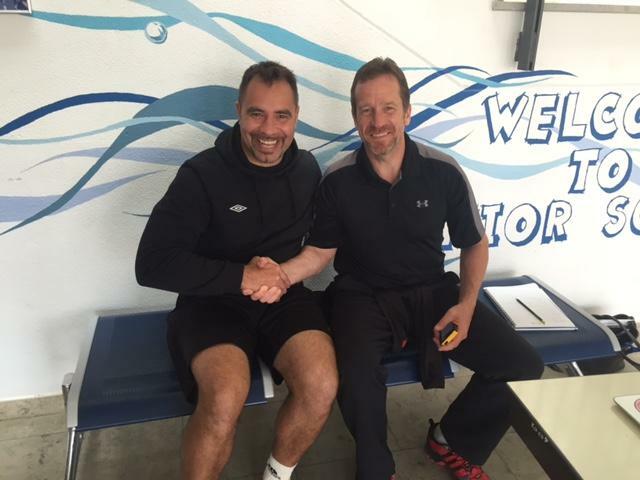 Head on over to Andy's blog and see for yourself how inspirational this man is! READ HIM, HE IS GREAT!! Once again, sincerest thanks to the team at Munich International School who pulled off the stunning feat of sunshine by the lakeside along with deeply impressive coaching and teaching sessions. Slightly modestly, our session was a corker as well and we certainly put teachers through their paces and are looking forward to visiting more schools on the international circuit. Thanks again MIS, until the next conference! VIELEN DANK MIS und AUF WIEDERSEHEN!